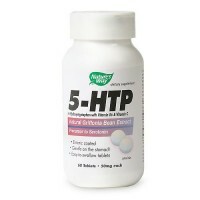 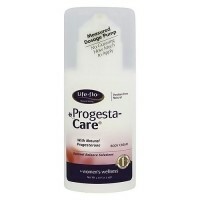 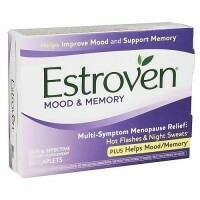 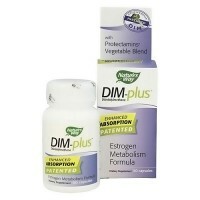 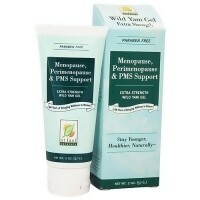 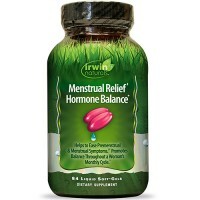 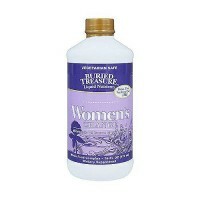 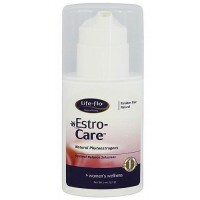 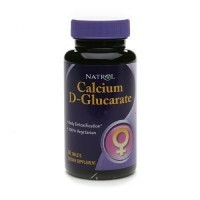 Enhance endurance, stamina and to support reproductive health. 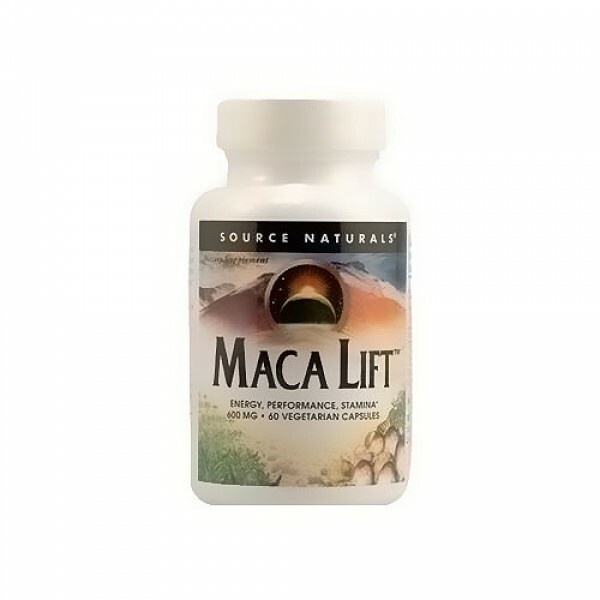 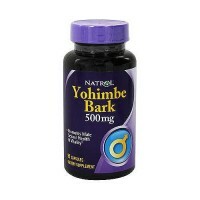 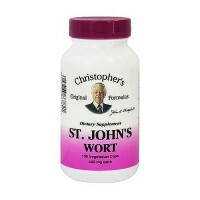 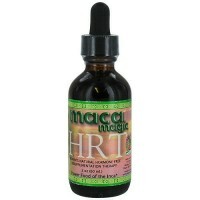 This small root is known to enhance endurance, stamina and to support reproductive health. 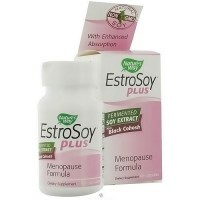 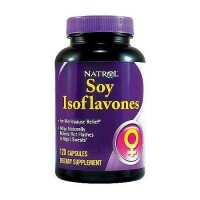 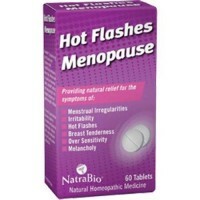 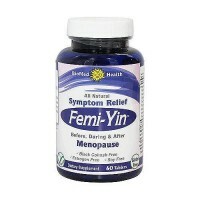 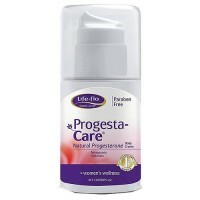 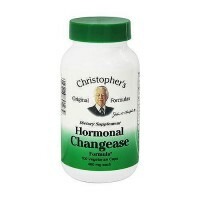 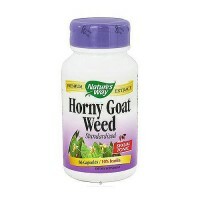 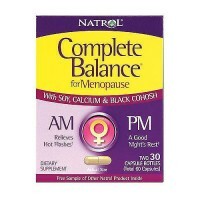 It has been shown to increase libido and support healthy hormone levels during menopause. 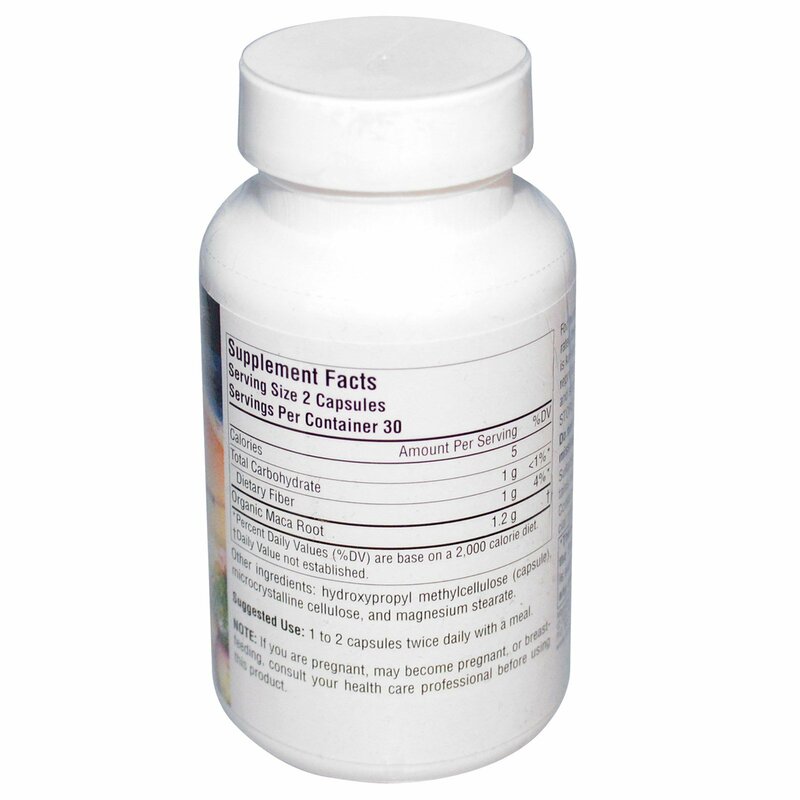 Other Ingredients: Hydroxypropyl methylcellulose (capsule) microcrystalline cellulose, and magnesium stearate.